Dr. Eisenhauer is a duel Fellowship-trained Orthopedic Surgeon, having completed a Shoulder & Elbow Fellowship and a Hand & Microvascular Fellowship, he is board certified and has a Certificate of Added Qualification in Hand Surgery (CAQ-H). 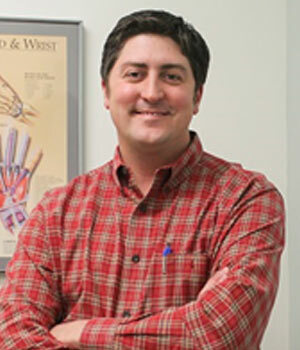 He limits his practice to pathology of the Upper Extremity where he resides in Springfield/Joplin, Missouri. 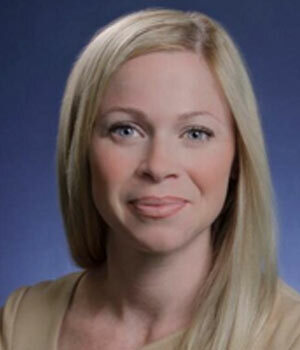 Dr. Eisenhauer is the Founder and CEO of MoonlightOrtho, FastXray and Carpal Tunnel Concierge. "I founded MoonlightOrtho to give my patients another option in their Orthopedic care; however, when I saw the broader need for Orthopedic Telemedicine within the medical community, I turned a concept into a national telehealth company, to help not just my patients, but patients all over the US who may live or work in remote areas, or those who just desire a more concierge-level service, from the comfort of their home or office." "Having lived and worked around multiple facets of the healthcare industry, and having seen many changes over the last 15 years, I have the advantage of first-hand knowledge when it comes to the trends of where we are headed with medicine over the next few years. More and more patients are requesting faster and easier access to medical care, even specialty care such as Orthopeidcs. MoonlightOrtho fills a void in the healthcare industry." Dr. McMenamin first earned his MD from the School of Medicine at the University of Pennsylvania, and then a JD from the School of Law at the same institution. 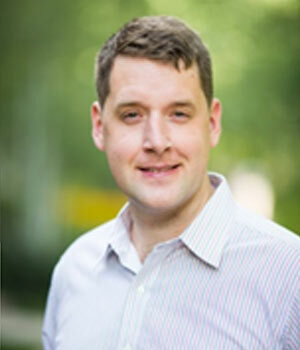 He trained in internal medicine at Emory University and Grady Memorial Hospital in Atlanta. 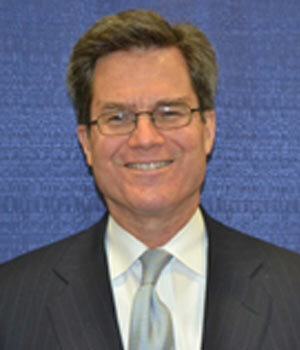 Dr. McMenammin is board-certified in Legal Medicine and a Fellow of the College of Legal Medicine. 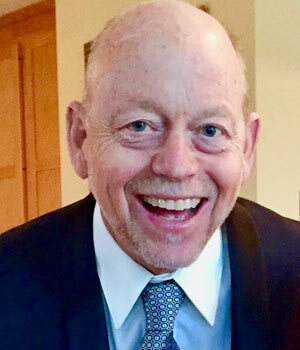 He is currently the Manager at McMenamin Law Offices, PLLC, in Richmond, Virginia, where he has been involved in distance care (telemedicine/telehealth) since the mid-1990s. He has advised health care providers, investors, and telecoms respecting the legal issues pertinent to this form of healthcare. Dr. McMenamin is one of only a few attorneys in the nation with such a special emphasis/interest in telehealth law.